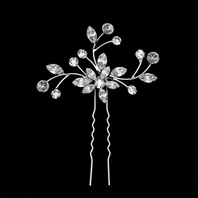 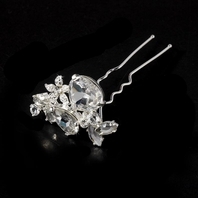 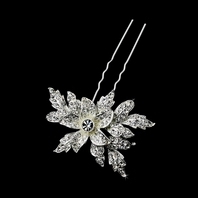 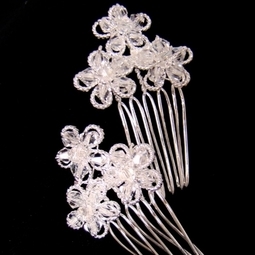 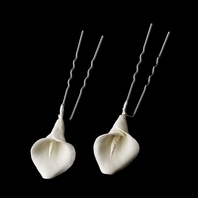 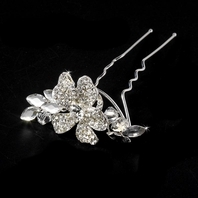 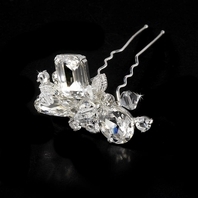 Description: Elegant crystal flower hair pin is 1" high x 1" wide on a 1" comb pick. 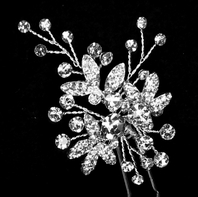 Features a beautiful arrangement of glistening Genuine Swarovski Crystals! 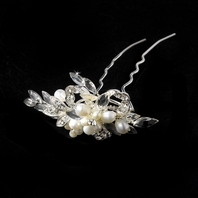 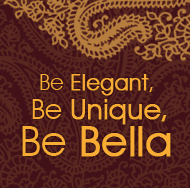 Such an elegant dazzle of sparkle to add to your very special day.